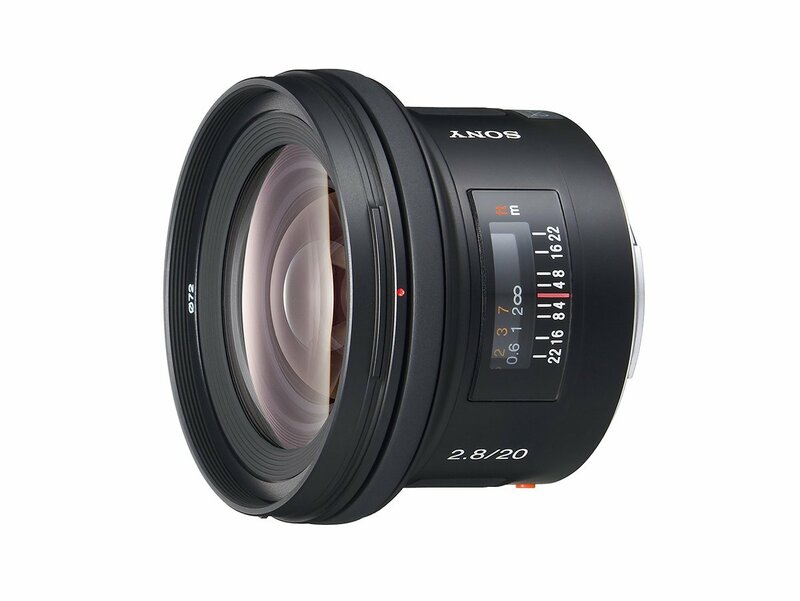 The Sony FE 20mm f/2.8 lens is one of the rumored upcoming FE lenses from Sony, other rumored FE lenses are FE 135mm GM lens and FE 400mm GM lens. All these lens are to be announced in late 2017 to early 2018 along with Sony a7III. Previous Previous post: Hot – Up to $220 Off on Rokinon AF 14mm f/2.8 FE & AF 50mm f/1.4 FE Lenses !